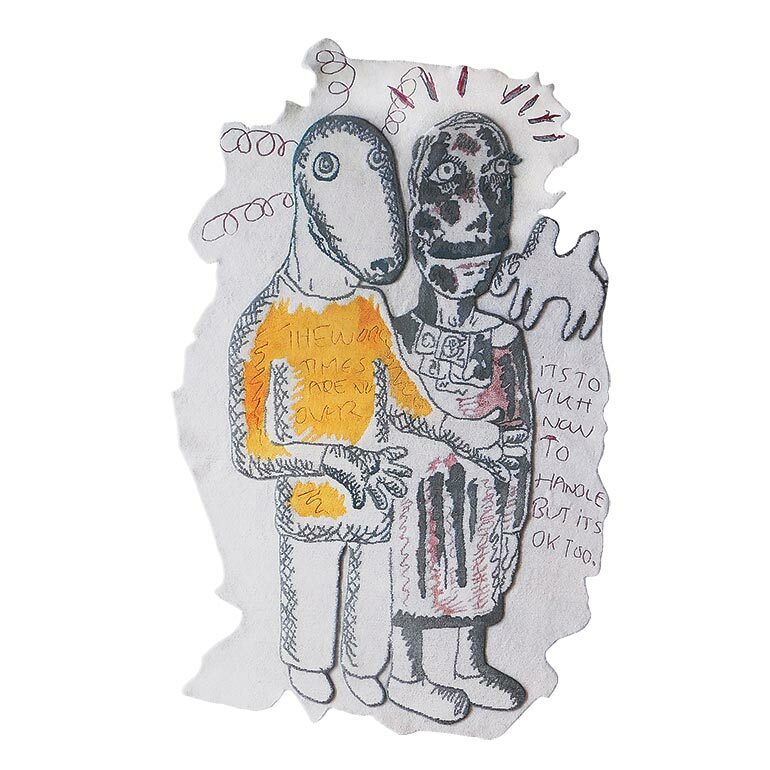 Bjarne Melgaard’s limited-edition rugs in wool and silk bamboo. Photography courtesy of Henzel Studio. This spring marks many firsts for Henzel Studio. 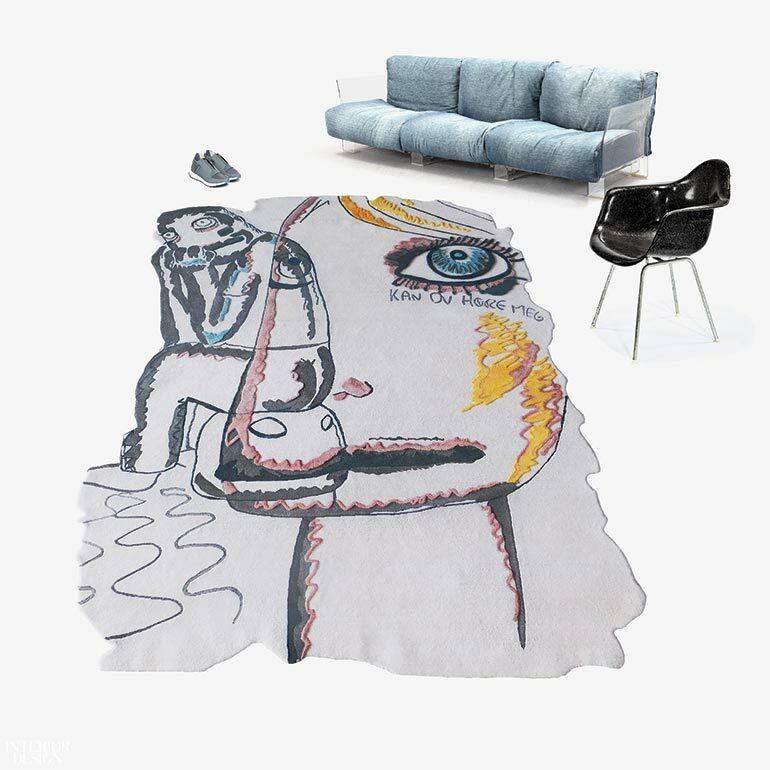 The Swedish rug manufacturer headed up by Calle Henzel and Joakim Andreasson is known for its collaborations with artists and fashion designers, Mickalene Thomas and Helmut Lang among them. 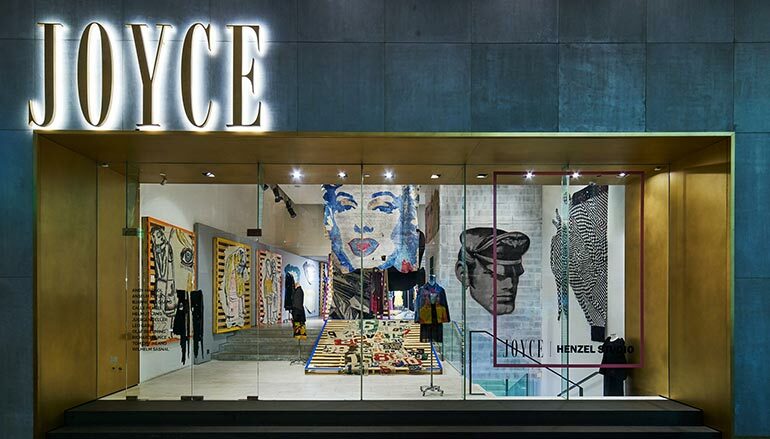 Now, in conjunction with Art Basel Hong Kong, Henzel has rolled out pieces by two new artist collaborators, exhibiting them in Asia for the first time at the city’s flagship of Joyce, considered a vanguard of fashion retail. 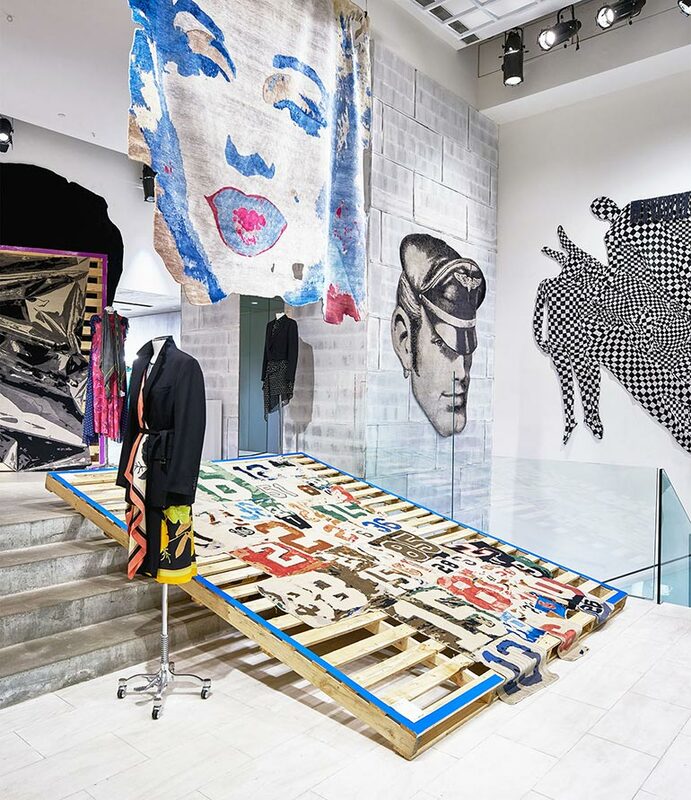 Through May, the store exhibition features three new carpets by Norwegian painter Bjarne Melgaard and one by Swiss sculptor Olaf Breuning. 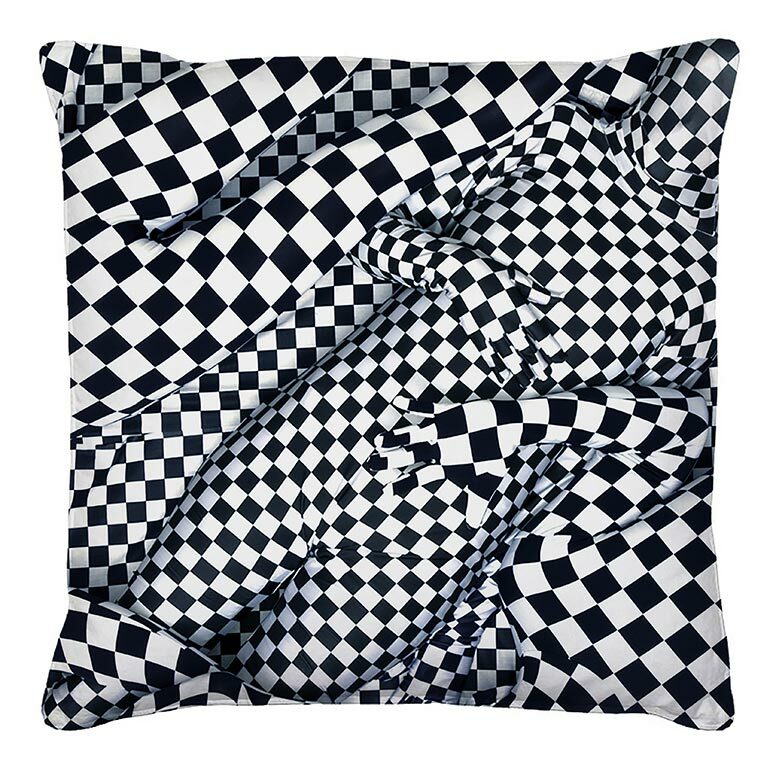 They’re interspersed with pillows in similar patterns as well as existing rug editions by the likes of Richard Prince. 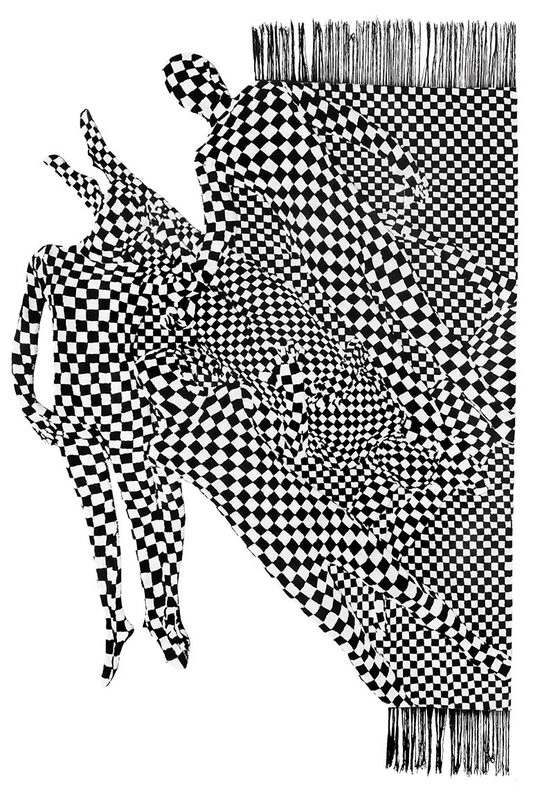 Olaf Breuning’s Black and White Pattern People, a limited-edition silk-bamboo rug made by Henzel Studio, is debuting at Joyce, a Hong Kong boutique. Photography courtesy of Henzel Studio. ONLINE EXCLUSIVE. 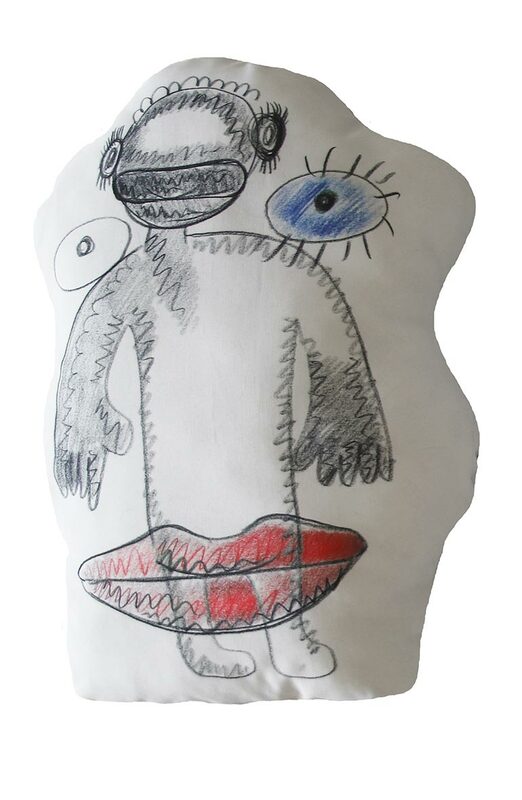 Olaf Breuning's art pillow. Photography courtesy of Henzel Studio. ONLINE EXCLUSIVE. Henzel Studio x Joyce retail outpost. Photography courtesy of Henzel Studio. ONLINE EXCLUSIVE. Henzel Studio x Joyce retail store. Photography courtesy of Henzel Studio. ONLINE EXCLUSIVE. 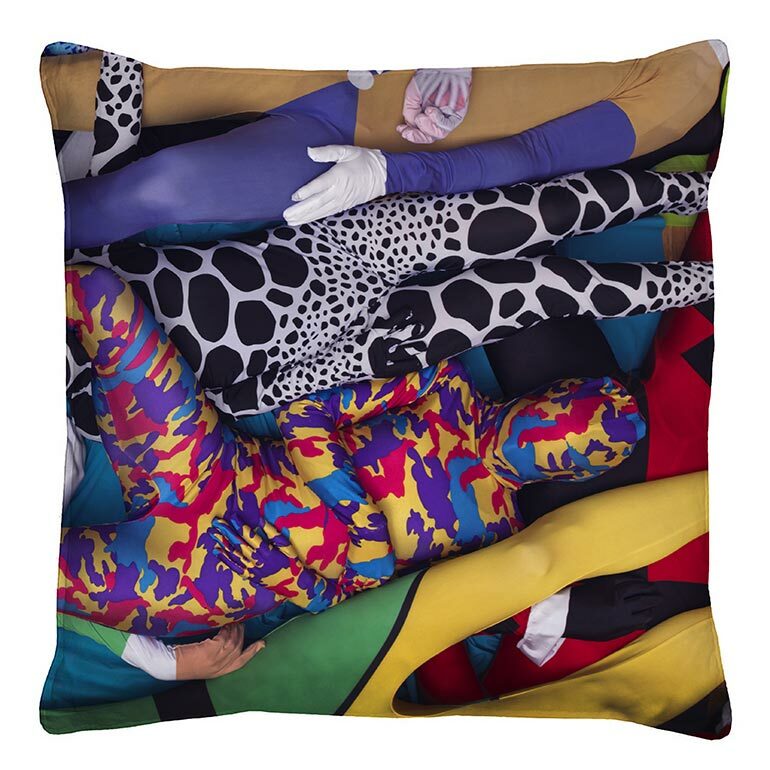 Bjarne Melgaard's art pillow. Photography courtesy of Henzel Studio.